The DHC sector is committed to a radical transformation by 2050 and though the journey will be exciting it won’t be easy! One thing that will certainly help is to make the best possible use of what we have around: heat that is needlessly thrown away, in factories, in data centres, in super markets. The concept isn’t new and who in the sector hasn’t thought about it in the past? Yet we don’t make nearly enough use of the huge potential that is out there. 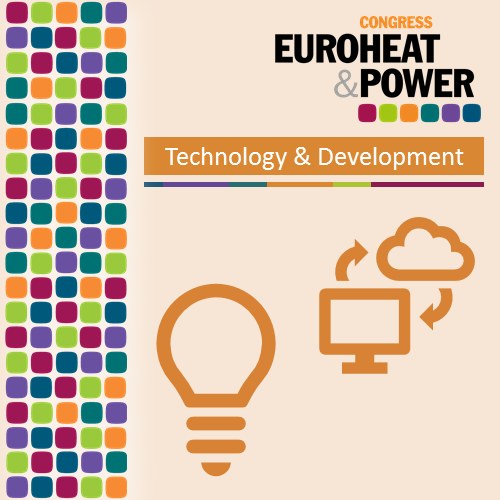 So time to answer some questions: Why is using waste heat actually the sensible thing to do? What do we need to think about? What are the barriers and key success factors? This session is all about why and how to get it done.